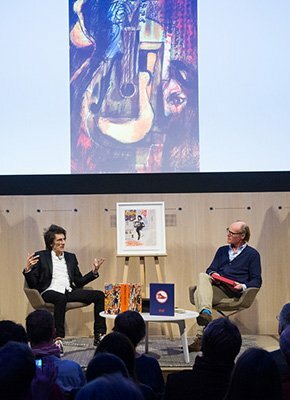 Ronnie Wood joined journalist Will Gompertz onstage for a reader event at the Royal Society of Arts last night, celebrating his new publication, Ronnie Wood: Artist. The interview took the audience from Ronnie's very first commission, all the way to his current artworks, and was followed by a VIP photo session for Genesis subscribers. 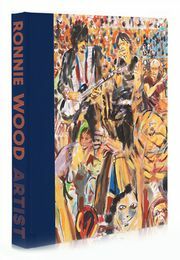 To find out more about Ronnie Wood: Artist and order your copy, click here.